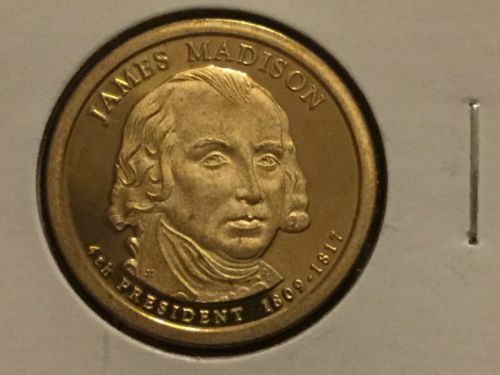 2007 D James Madison presidential dollar coin. Coin may have minor blemishes or flight scratches but otherwise great condition. See pics for condition. 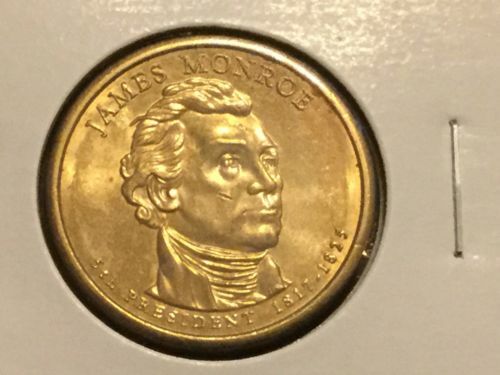 2008 D James Monroe presidential dollar coin. Coin may have minor blemishes or flight scratches but otherwise great condition. See pics for condition. 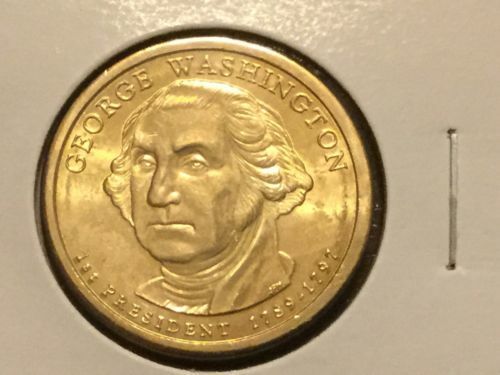 2007 D George Washington presidential dollar coin. Coin may have minor blemishes or flight scratches but otherwise great condition. See pics for condition. 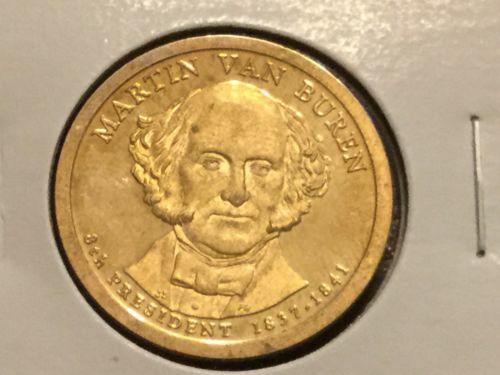 2008 S proof Martin Van Buren presidential dollar coin. Coin may have minor blemishes or flight scratches but otherwise great condition. See pics for condition. 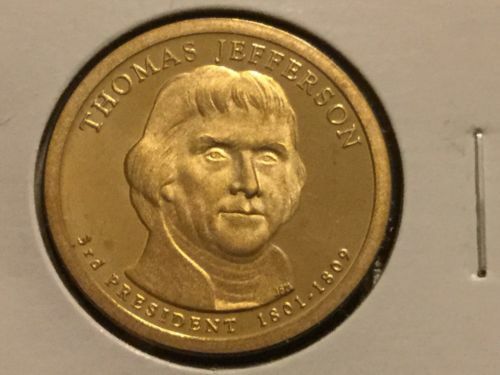 2007 S proof Thomas Jefferson presidential dollar coin. 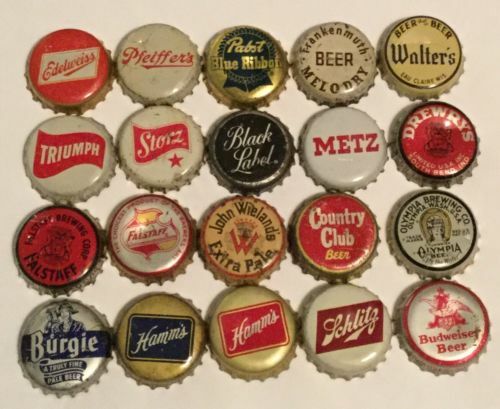 Coin may have minor blemishes or flight scratches but otherwise great condition. See pics for condition. 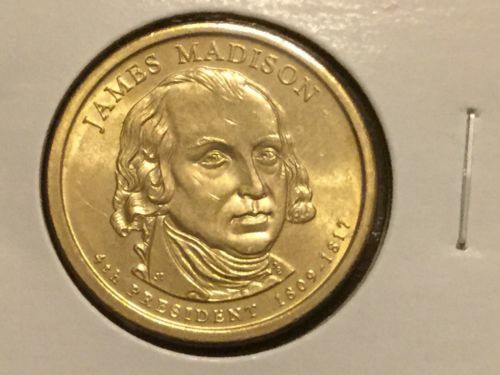 2007 S proof James Madison presidential dollar coin. Coin may have minor blemishes or flight scratches but otherwise great condition. See pics for condition. 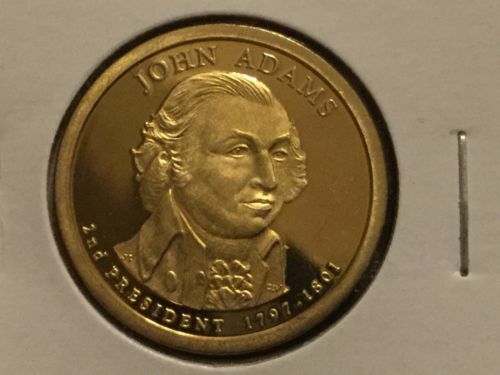 2007 S proof John Adams presidential dollar coin. Coin may have minor blemishes or flight scratches but otherwise great condition. See pics for condition. 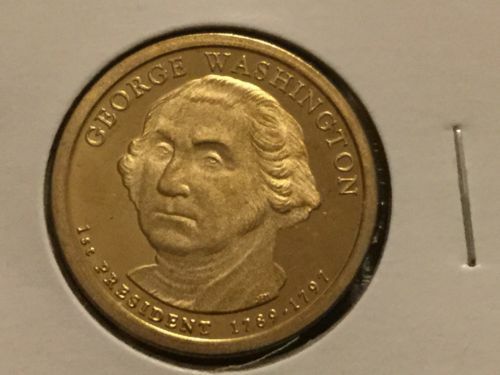 2007 S proof George Washington presidential dollar coin. 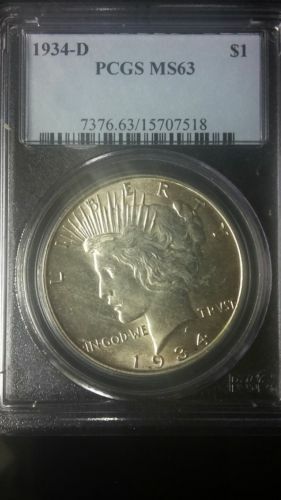 Coin may have minor blemishes or flight scratches but otherwise great condition. See pics for condition. 1934-D S$1. 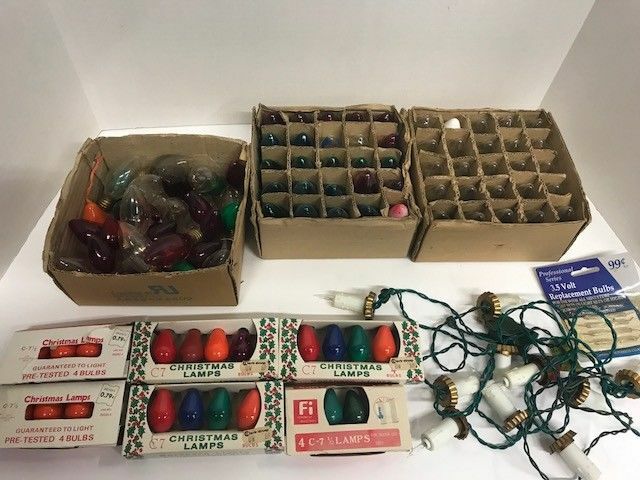 Please see Photos for details on condition and grade. 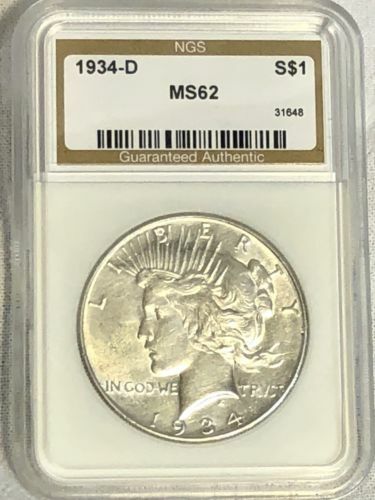 1928 -S PEACE SILVER DOLLAR. 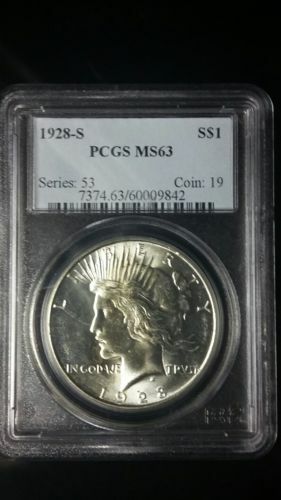 PCGS MS 63. 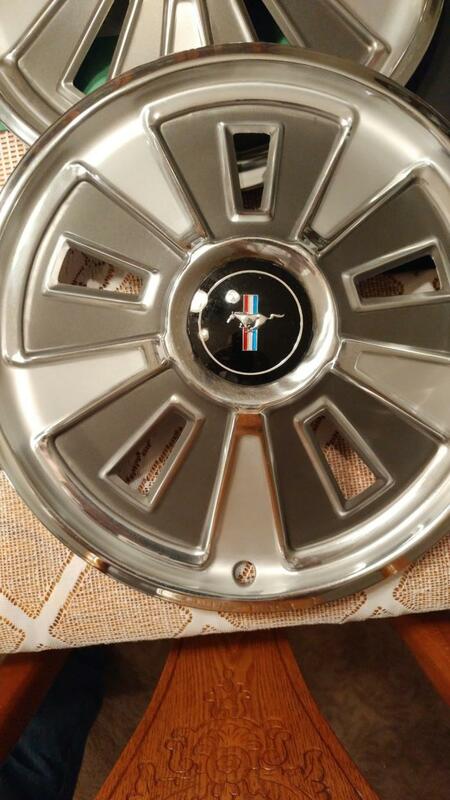 NICE COIN.